Wishing all who stop by this week a very happy Thanksgiving! Wondeful the look into the sky between the leaves, a great shot. Wishing you and your family a joyful and Happy Thanksgiving. So so so true. Something very humbling about the experiences I have had this week days before Thanksgiving. Lovely BW shot! Lacy effect is divine! Happy Thanksgiving, Adrienne! 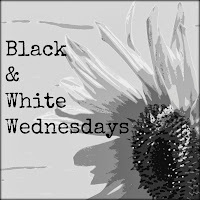 Thank you for sharing you blog and for B&W Wednesdays...I hope you have a wonderful day with your family. Such a simple but lovely scene. Happy Thanksgiving! Hope you are warm and enjoying a wonderful holiday! 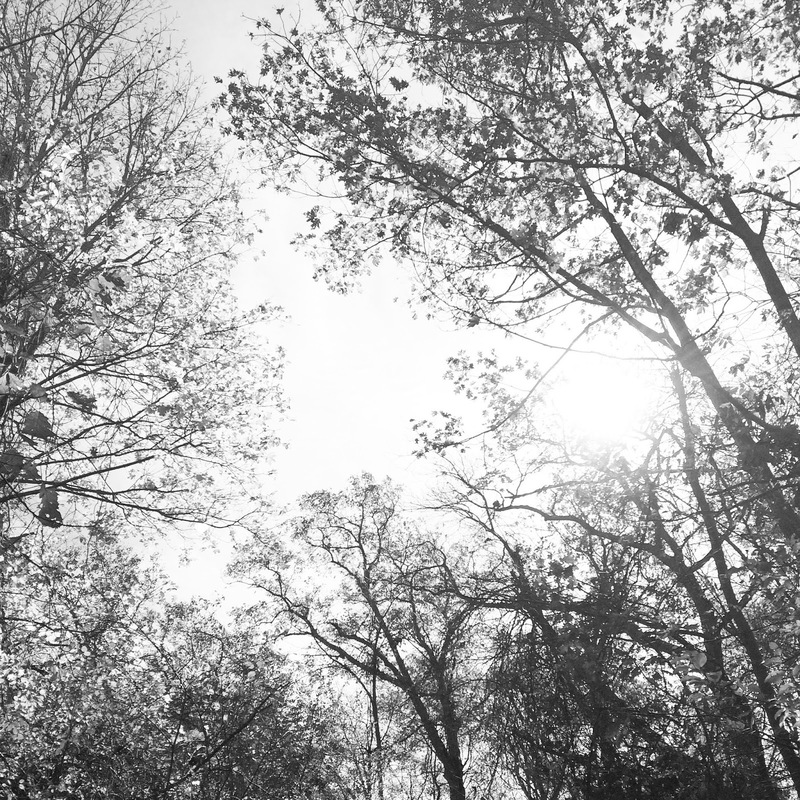 Beautiful glimpse of the sky through the lofty branches. I love the quote also.